Hey guys! 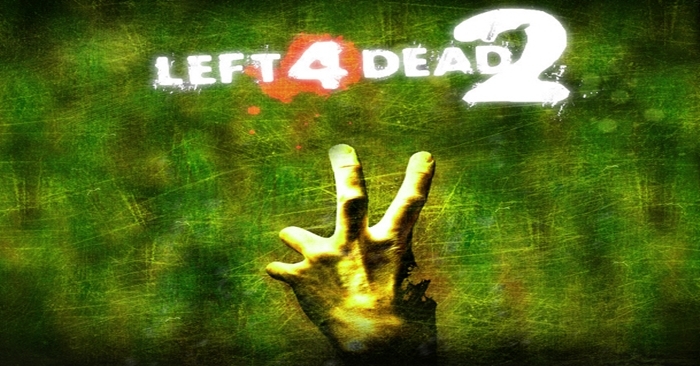 I don’t have anything to do at the moment and not too long ago, a friend suggested to post a game about Left 4 Dead 2. So I’ve logged in to my Steam account and launched the game to play. I’m happy that there are people who are interested in reading my blog, it just makes me want to write more! I could recall how I enjoyed playing this game in my college days, me and my friends played the co-op game mode in a computer shop because it was better to play with real people than AIs. Aside from playing DOTA (which was trending), we were happy with Left 4 Dead 2. We got so inclined with this game that the shop established another “group” and started playing too… it’s good! because we can play 4 vs 4 (survivors vs infected)! Like the predecessor, the story starts with 4 survivors on a hotel roof and did not have the chance to take get on the helicopter. They introduced themselves as Ellis, Coach, Rochelle and Nick. They are infected with the disease but are immune to becoming zombies. Even they are immune, they need to make sure that they can go to an evacuation area where they can be saved by the military. 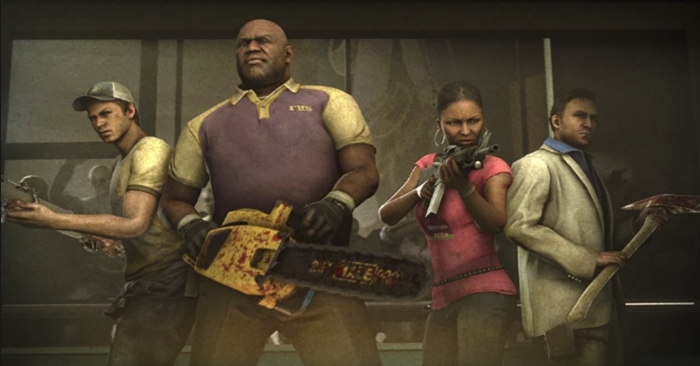 Left 4 Dead is the predecessor of Left 4 Dead, it’s an action-adventure-first-person shooting game. A game developed by Valve and I’m sure you’re familiar with Half-Life and Counter-Strike, so it’s pretty similar: shooting enemies. There are different modes you can play this game with. Game modes include Campaign, Versus and Survival. Campaign is where you’ll need to venture out and find the next safe-house with your party. Versus is the same as campaign, the only difference is the Infected are controlled by players. Survival is a mode where the survivors are placed in an area to fortify themselves and are timed where they can survive the attacks of the Infected. If you have played any first-person shooting game, it’s similar; WASD for movements, left CTRL is to make your character crouch, space bar for jumping, 1, 2, 3 and 4 are for weapon selection, left-click is for attacking with a weapon, right-click is to shove the infected and make them fumble, E for actions (depending on the situation), and F for flashlight. I must say that this game is fun to play with, especially if you like whacking zombies with melee weapons to see innards bursting out of the Infected. This will also test your capabilities because completing an area requires a huge amount of teamwork especially when the Special Infected will delay you from going to a safe-house.